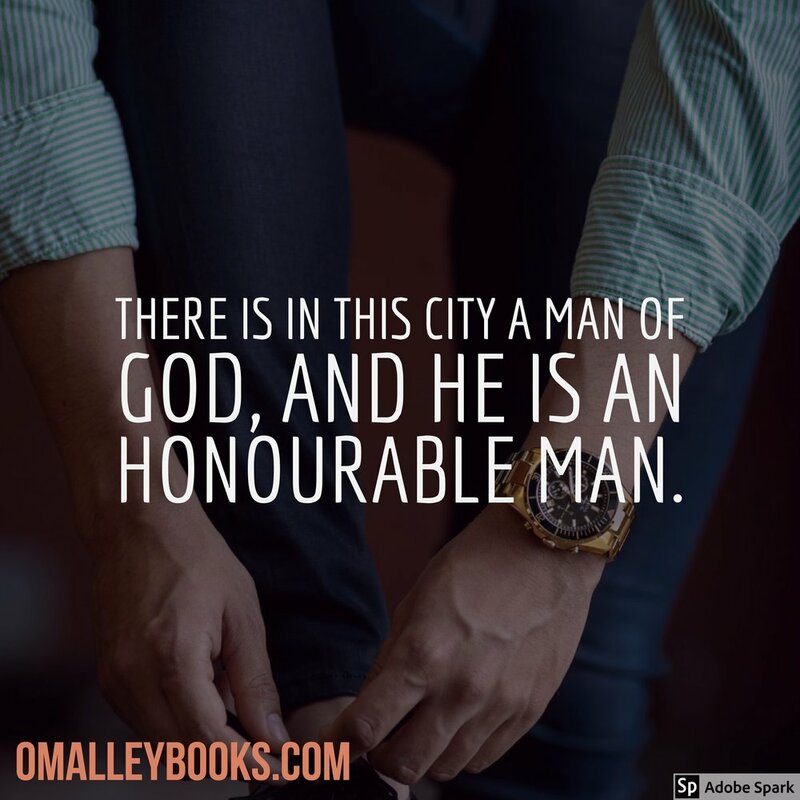 1 Samuel 9:6 And he said unto him, Behold, now, there is in this city a man of God, and he is an honourable man; all that he saith cometh surely to pass: now let us go thither; peradventure he can show us our way that we should go. Yet amongst the ranks of fundamentalism, we have our own hall of shame. Though lesser known on the national scale, regionally we hang our hearts and heads when hearing of their moral disintegrations. These are men who left their marriages and ministries in pursuit of money, mistresses, or mysteries. These are men who proved to be Servants of Self, instead of Servants of the Savior. Though the trend seems to be amplified in our day, we must recall that there are men who are not of this way! There are still men who are of Godly rank and reputation. A young Saul was certain of one thing the day he was searching for his father’s donkeys. He knew that in the city of Zuph he could find a man of God. In his mind, he was confident that if he could find God’s man, he could find the direction he needed. He went to Zuph and found Samuel. Notice Saul’s perceived testimony of the man of God. Saul said, “There is in this city a man of God, and he is an honourable man; all that he saith cometh surely to pass: now let us go thither; peradventure he can show us our way that we should go.” Saul was confident when he found God’s man he would find three things. The wise reader would also discover in Saul's simple statement the needed reputation for every preacher today. Oh, how we need to realize that men of God today are in the majority, not the minority. You say, “I am not a man of God but I sit under the ministry of God’s man.” I urge you to hold him up! Hold him high before the Lord. Protect him from the subtle attacks of money, would-be-mistresses, and the unexplored mysteries of sin.